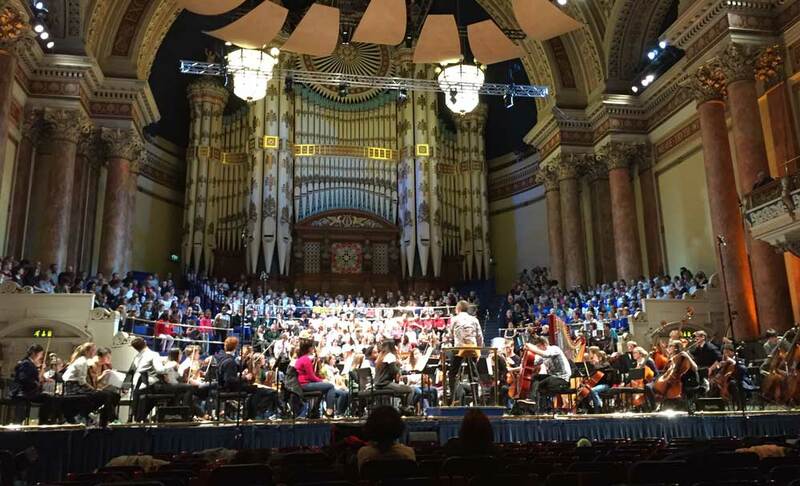 At the end of December, I attend the Leeds Schools’ Carol Concert to support my mum, who was singing in the adult choir. They did not get much of a look-in: they were given a few songs, but most of the songs were sung by the children. This was a shame because the adults were much better, but apparently, parents felt it should be all about the children for some reason. We took Venla, who let out one perfect cry just at the end of a song, leading the entire hall to go up in laughter. I think we have a future performer in the making. This entry was posted on Sunday, January 8th, 2017 at 10:38 am and is filed under Events. You can follow any responses to this entry through the RSS 2.0 feed. Both comments and pings are currently closed.